I have such a hard time with children’s music. It must meet a certain standard if I am going to have to listen to it over and over again. 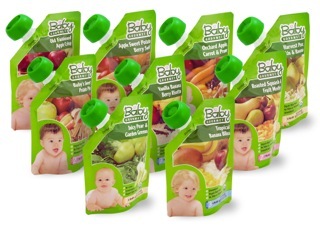 As I have said before, just because it is geared towards kids, aesthetics should not be abandoned. In fact, I won’t even expose my children to music if it doesn’t meet my standards. I don’t want it to become a favorite that I can’t tolerate. 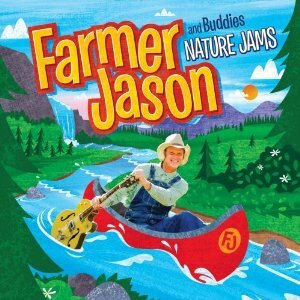 Farmer Jason and Buddies Nature Jams features many guest artists like Mike Mills of R.E.M. and Tommy Ramone of the Ramones. Unfortunately, it doesn’t make the cut. Farmer Jason raked in an all-star list of guest artists to sing and perform with him on Nature Jams, including Steve Gorman of The Black Crowes, Mike Mills from R.E.M., Tom Petersson of Cheap Trick, Iris DeMent, indie folk darling Brandi Carlile, Grammy®-award winning bassist Vic Wooten, Americana hipster Todd Snider, banjo virtuoso Alison Brown, zydeco star Terrance Simien, platinum-selling vocalist Suzy Bogguss, Celtic rockers The Sawdoctors, humorist-musician Webb Wilder, Hank Williams III and the legendary Tommy Ramone of The Ramones. Other guest artists are Jo Nesbø, the internationally best selling mystery novelist; Kristi Rose, a Nashville chanteuse; and Ruthie Foster, the Blues Music Awards’ Traditional Blues Female Artist of the Year. Even Farmer Jason’s grown-up band Jason and the Scorchers lend energetic, rocking riffs to the song “The Glacier.” With these engaging songs and videos, Farmer Jason and friends hope to motivate children to get outside and experience nature firsthand. Actually, I think many of the songs are annoying, all-star cast or not. I appreciate the discussions before each track. They help set the tone for each song and give children a little background information, but the music itself is not my cup of tea. I’m not sure these tunes will motivate children to get outside and experience nature, but I bet it inspires some of them to dance. Those of us who proclaim ourselves as natural parents are also advocates of attachment parenting. But what about our partners? Do we practice adult attachment? A new book written by Amir Levine, M.D. 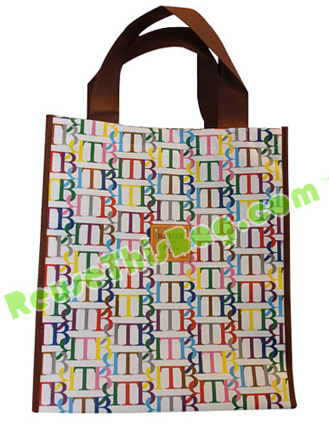 and Rachel S.F. Heller, M.A. explores relationships. 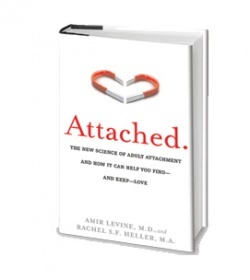 Attached: The New Science of Adult Attachment and How It Can Help You Find-and Keep-Love is perfect for couples and singles to reflect upon this Valentine’s Day, if they so desire to examine their behaviors. The premise of this book is that by identifying your attachment style, as well as that of your mate, and understanding how it affects your relationship, you will be able to build a sustainable life together. Which attachment style are you? I confess that I can think of one time or another that I have been all three! There are actual quizzes with score guides to help you determine your attachment style. They remind me of the kind often found in women’s magazines. Would I buy this book? No. I am not into relationship books. When I read, I read for please, not advice. I like to get my advice from real humans in a real conversation. I suppose if I had trouble in a relationship or even establishing a relationship, this book would be very helpful. I have been with the same partner for almost 21 years. We have two children together. If we start digging into attachment styles, who knows what could happen? Might we try to change one another? My relationship advice is to accept who you love for who they are, do not try to change them into who you want them to be. You can change yourself, which a book like this is helpful for doing, but you have to want to change. You can’t change other people. Reading parts of this book, I could relate and felt it was describing myself at moments. This only made me anxious and defensive. If we are happy in our relationship, why stir things up? If I was in a relationship that was ending, and I wanted to save it, this book could be useful for understanding my behavior, as well as my partner’s. But both people want to save it, and in my recent experience with friends, that isn’t always the case. I guess understanding your attachment style would help prevent you from making the same mistakes in future relationships or seeking a mate with the appropriate style; however, I really think your style changes depending on the relationship. I agree we need to practice adult attachment in a manner similar to attachment parenting, but I don’t really think this book draws the same parallels. It is what I had hoped from the title. Instead, I feel like I am on a talk show when I read the examples.